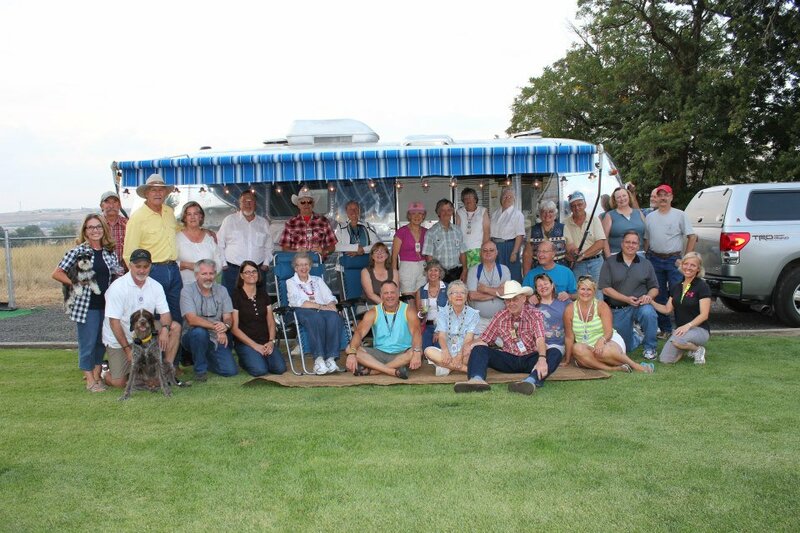 The Oregon unit was formed Oct. 1959 at Paulina Lake in Central Oregon. 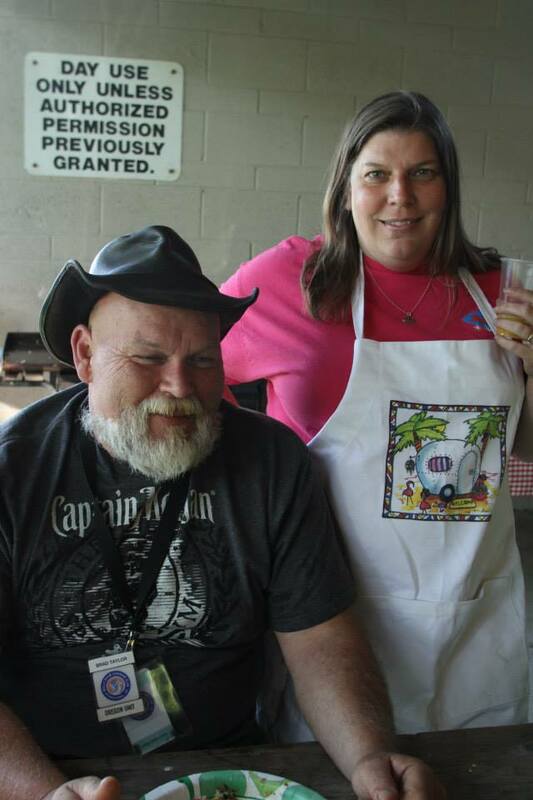 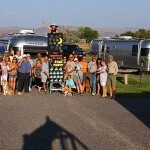 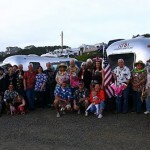 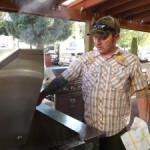 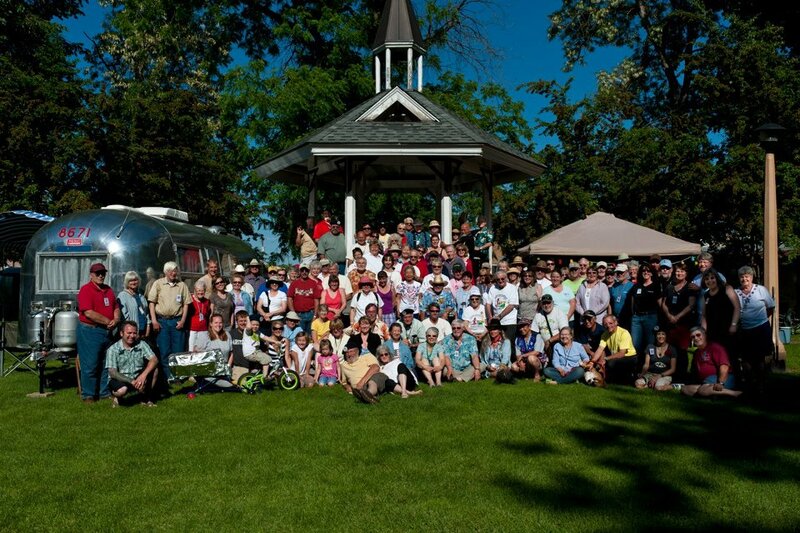 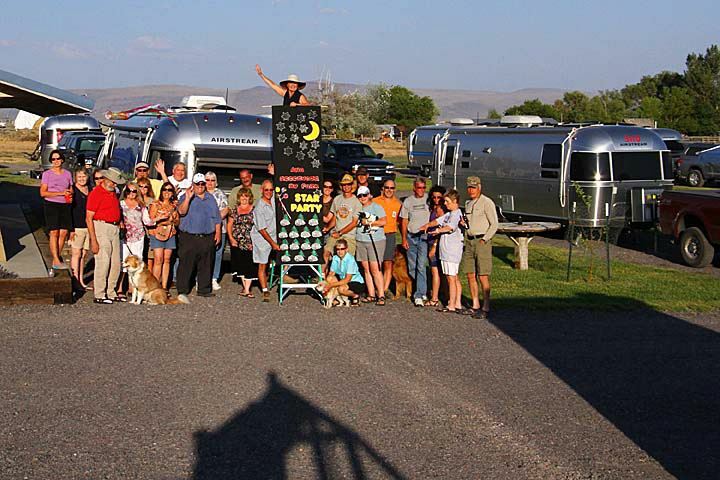 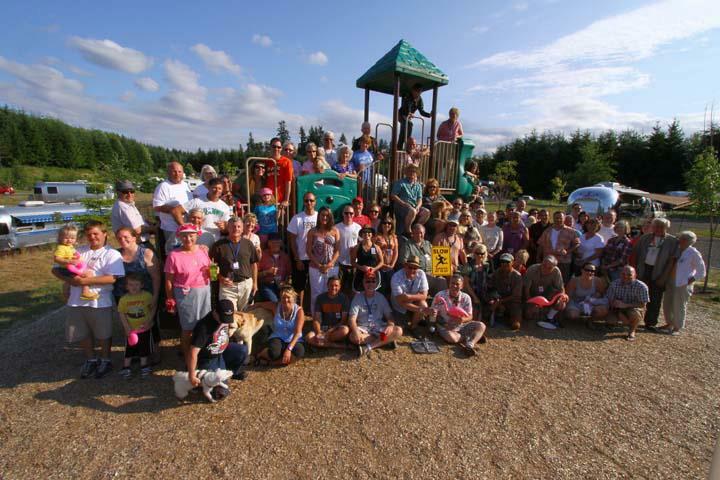 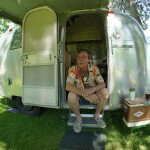 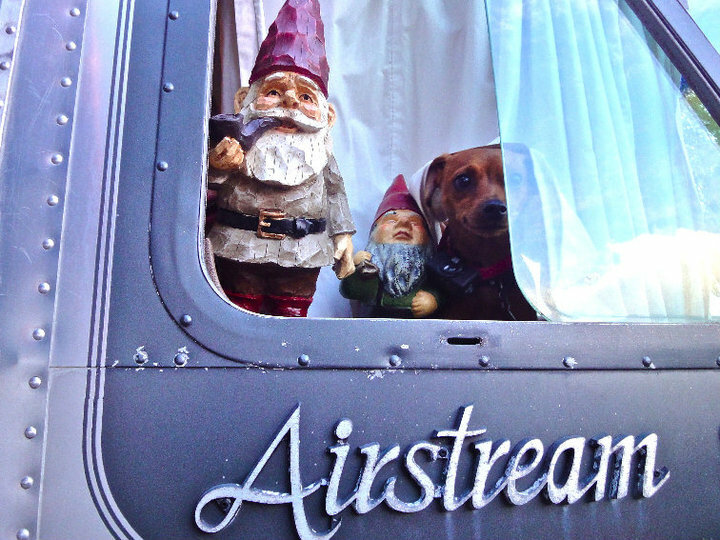 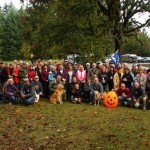 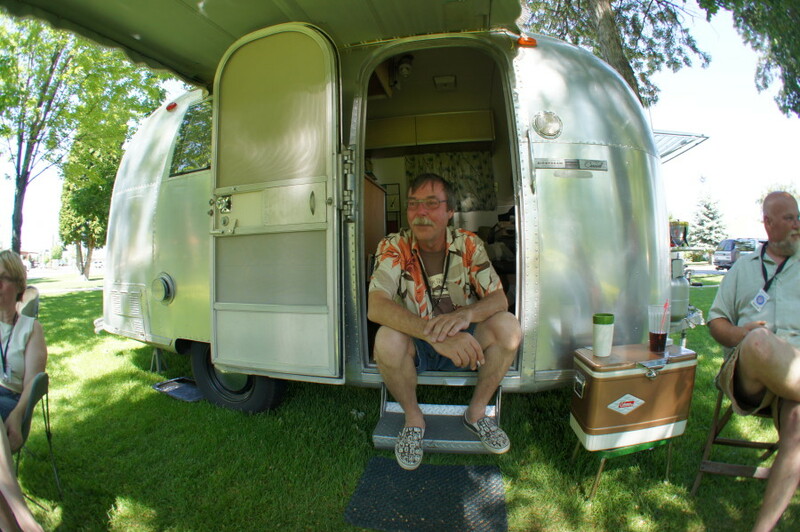 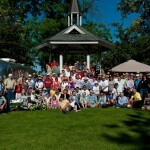 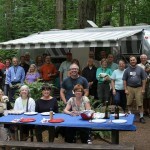 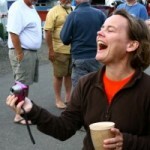 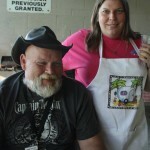 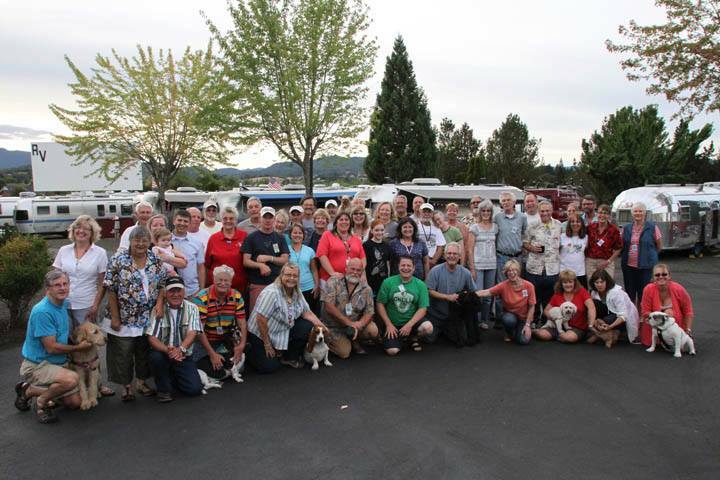 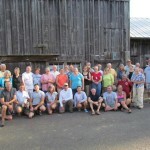 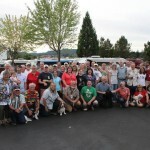 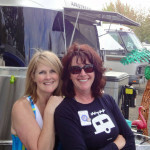 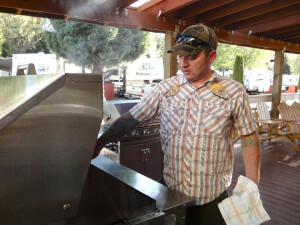 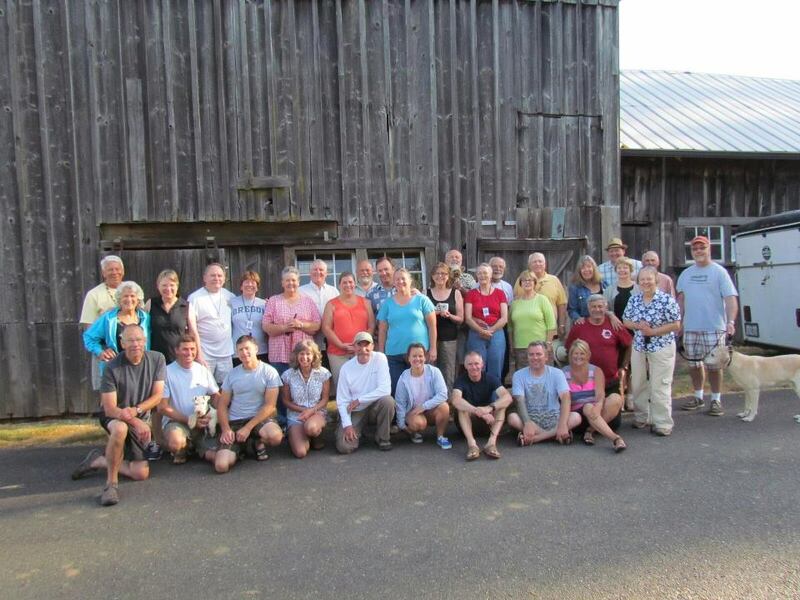 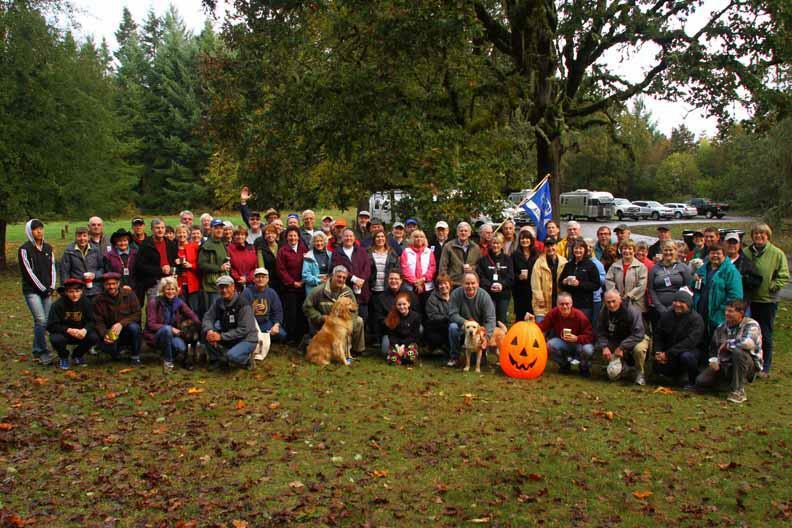 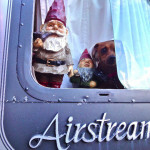 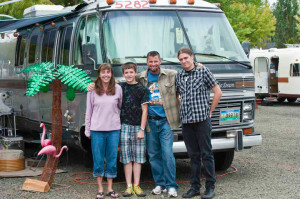 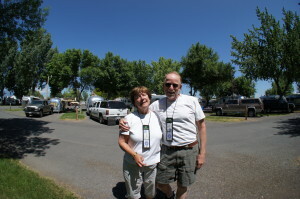 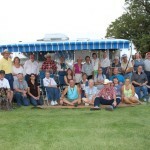 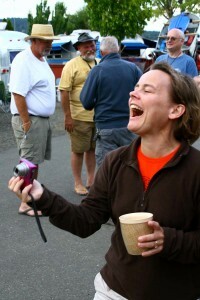 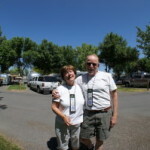 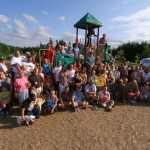 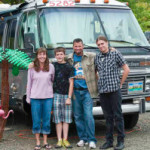 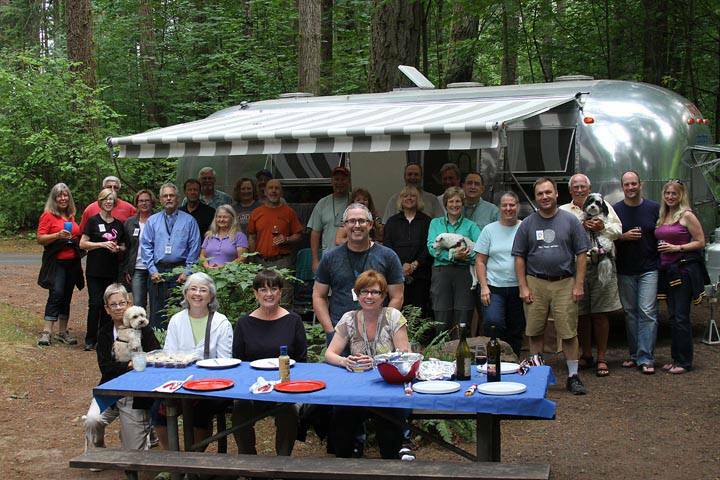 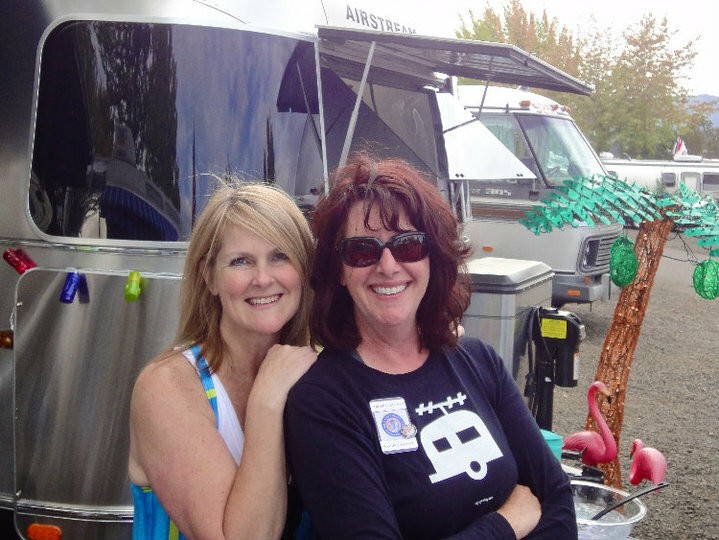 We are a diverse and fun loving group who enjoy Airstream camping w/friends. 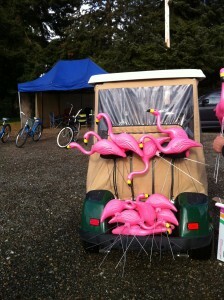 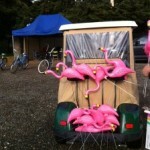 Our trailers are an iconic piece of history & our rallies are full of fun, food & adventure….and flamingos!